The Century Ballroom is a stately and beautiful old place. They have extremely popular Salsa, Swing and Tango lessons there, often set to live music. 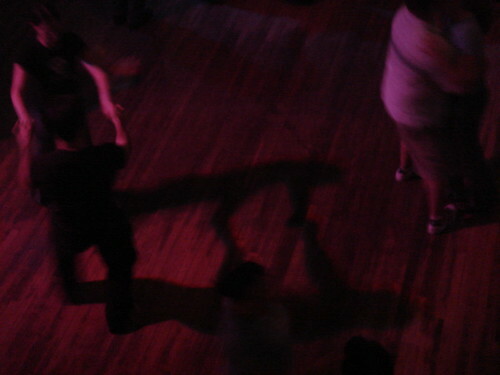 People come alone or with friends and partners, and there's always someone here you can dance with. Although, single men oftentimes outnumber the ladies. The place is fun and lively and would make for an enjoyable one-off evening or a regular pastime.